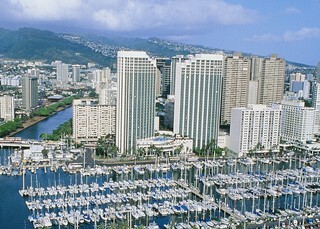 Find huge deals in Hawaii Oahu Hi, United States that you may book now & pay later! 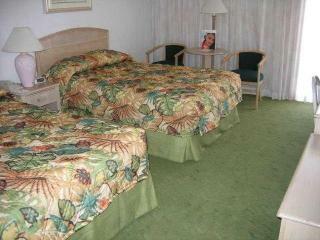 Best prices for in Hawaii Oahu Hi, United States. A dream vacation for you and your family, guaranteed by our travel consultants. 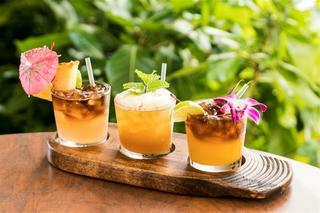 For members-only deals, we recommend using the new filter for deals in Hawaii Oahu Hi, United States. 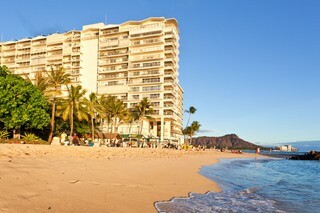 Perfectly situated directly on a private stretch of the famous beach of Waikiki, the luxury Royal Hawaiian enjoys fantastic views over the Pacific Ocean. 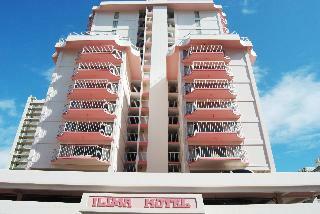 Thanks to its distinctive architectural style and colour, this iconic landmark is aptly nicknamed “The Pink Palace”. Playground for the rich and famous, it features one of the best spa areas of all of the United States. 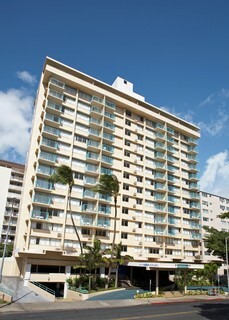 This beautiful hotel is located by the longest beach in Waikiki, Duke Kahanamoku Beach, which is one of the best in America. 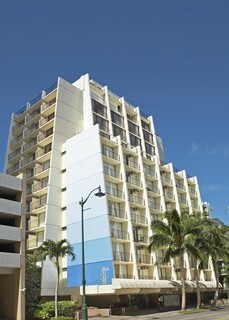 The hotel is a few minutes' walk from the centre and Honolulu is only 5 km away. Guests will love the lush tropical gardens, waterfalls, exotic wildlife and priceless artwork. There is a full range of activities for the entire family. 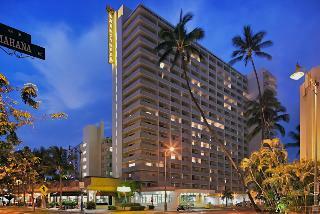 This is the perfect hotel for an exquisite rejuvenating holiday in heavenly Hawaii. 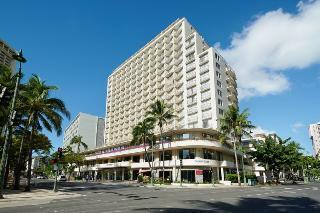 Welcome to Ala Moana Hotel, Honolulu's Landmark Hotel. 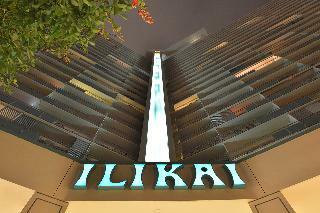 This unpretentious hotel is located in Waikiki Beach / Honolulu. 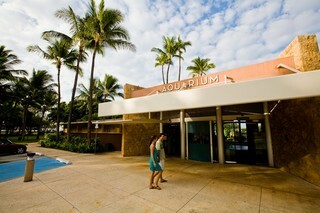 Aqua Kuhio Village is not a pet-friendly establishment. 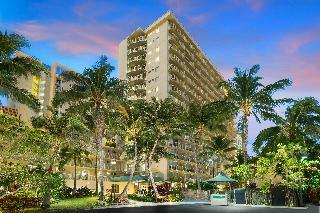 Just steps from renowned warm waters and spectacular views of Waikiki, Hyatt Regency Waikiki Beach Resort and Spa, features an award-winning spa, retail shopping, cultural activities and cuisine from celebrated chefs. 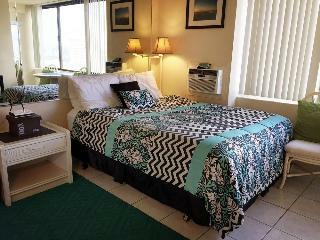 A Daily Resort Fee is payable by the guest directly at the hotel. (fee subject to change). Early departures will be charged the full amount of original reservation. 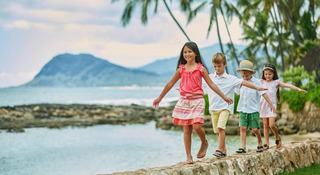 Surrounded by lush tropical gardens and overlooking the beautiful Pacific Ocean, the luxury The Kahala Hotel & Resort is perfectly situated along a private stretch of white sandy beach. 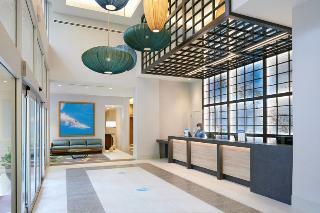 It features a world-class spa, an excellent fitness centre and a private lagoon with resident dolphins. 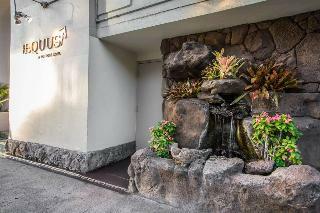 The hotel enjoys a secluded oceanfront setting, yet the fantastic shopping facilities and entertainment venues of Waikiki are only ten minutes away. 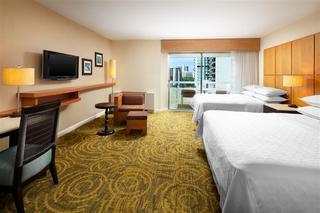 Airport Honolulu Hotel, just a half-mile from Honolulu International Airport, offers easy freeway access to leeward and central Oahu. 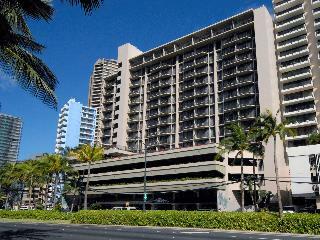 It is 8 miles to Waikiki and 5 miles to downtown Honolulu.